Pick up a “registration form” from the Advising Center and fill it out with the classes you wish to take. Take the signed form to an academic advisor to be approved and entered into the system. 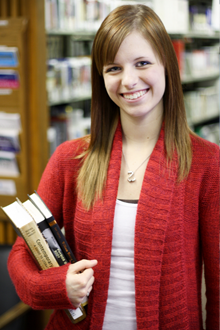 New students call 740-695-9500 to schedule an advising appointment in order to register.